Permits to cut Christmas trees on national forest land are available for just $5 per tree, with a limit of two per household. Christmas trees are abundant in both Lolo and Flathead National Forests near the Mission Valley. 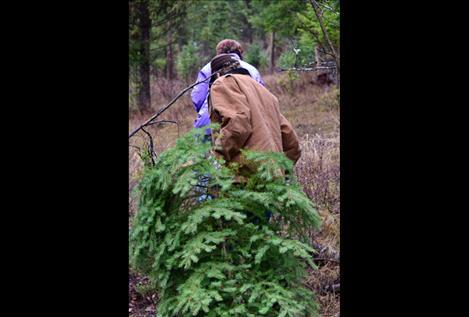 Western Montana’s abundant fir, spruce and pine trees in the Flathead and Lolo National Forests provide a great opportunity to cut your own Christmas tree this season. A short scenic drive, a sharp saw, some twine and a $5 permit are all that’s necessary. 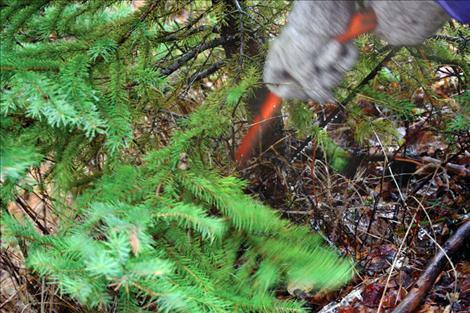 The permit is required for each tree that is cut and removed from national forest land. A family can purchase up to two permits per household from US Forest Service Ranger Stations in Bigfork, Kalispell and Missoula or from vendors who sell them. In Ronan, permits are available at Ronan Sports and Western and Ronan Power Products. 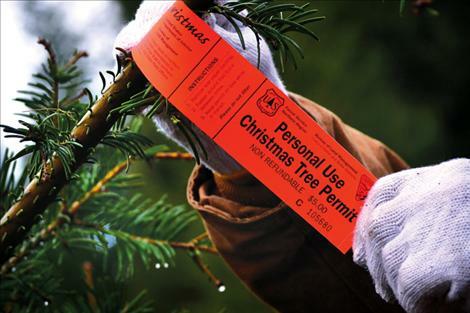 When you buy a permit, you will also receive a helpful information sheet which states regulations for cutting your tree. • Select a tree with a trunk diameter no larger than 3 to 4 inches. • Please do not cut a large tree (more than 12 feet tall) just to get the top. • Be prepared for cold weather and snow. The national forest is mountainous terrain and almost always has snow on the ground in December.